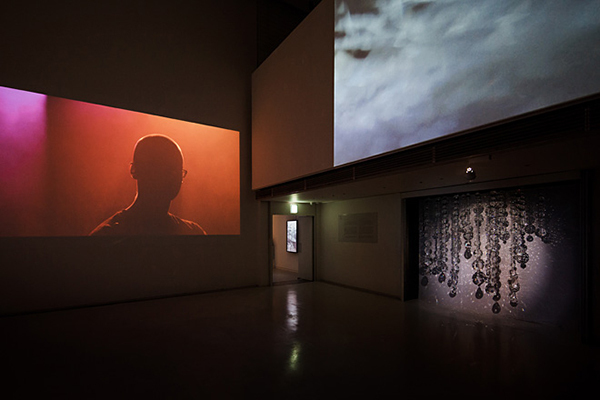 Awakening was a group exhibition curated by Laura Köönikkä at Espace Louis Vuitton Tokyo (9.6.–9.9.2012). 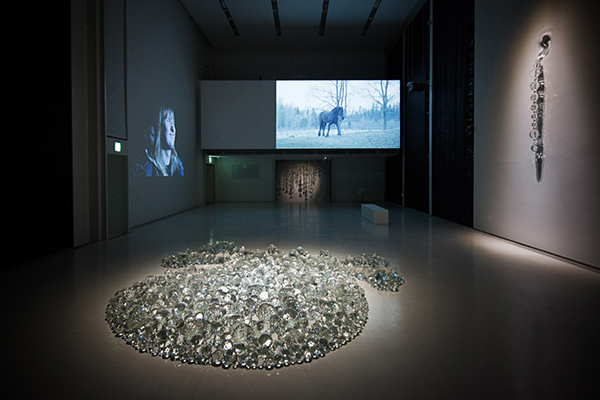 Köönikkä was invited to curate the exhibition and make the artist selection independently. 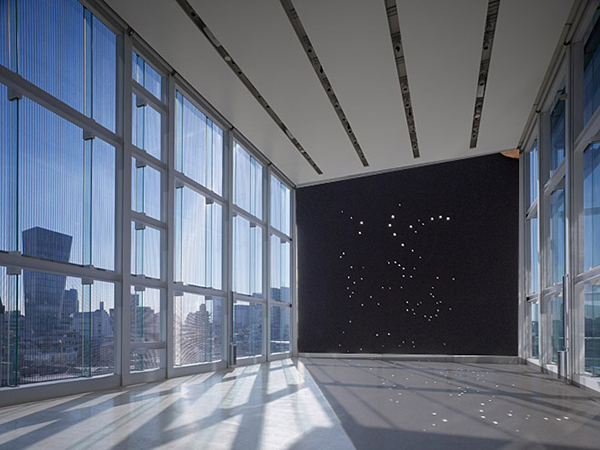 Awakening was the second group exhibition presented by Espace Louis Vuitton Tokyo in a series devoted to Discoveries/Countries, a series that alternates with solo and/or thematic exhibitions. The exhibition shined a spotlight on the contemporary Finnish scene through the most recent works of Finnish artists Pekka Jylhä, Hannaleena Heiska and Sami Sänpäkkilä. For this loosely thematic exhibition Köönikkä selected artists who create artworks that communicate with the curiosities and peculiarities of life. All pieces displayed in the gallery could be interpreted in the light of the title, Awakening, which refers not only to the things we all perceive, but can also be understood as simply being aware. In the setting, poetry and uncertainty competed with a sleepless state to create a multi-sensorial experience. The exhibition received insightful support throughout the preparation of this project from the Embassy of Finland in Tokyo and the Finnish Institute in Japan.